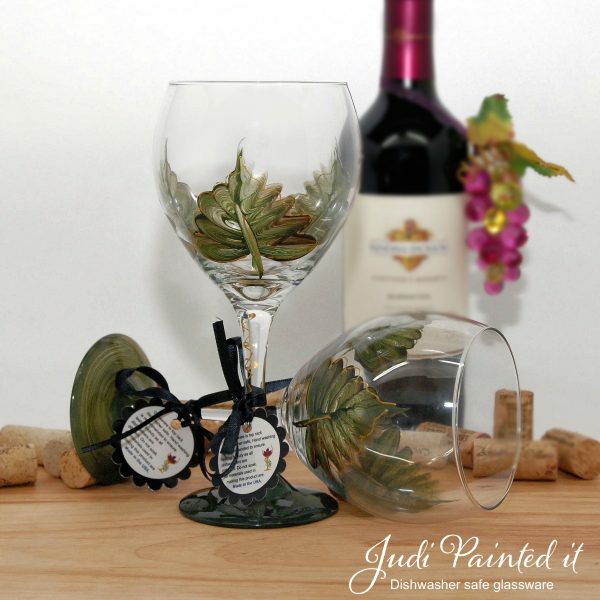 Engine Red - Judi Painted it Hand Painted Glassware. 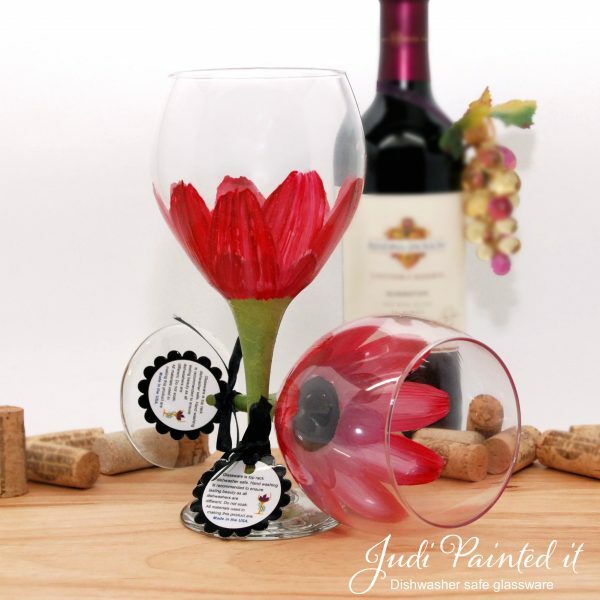 Engine Red – Judi Painted it Hand Painted Glassware. 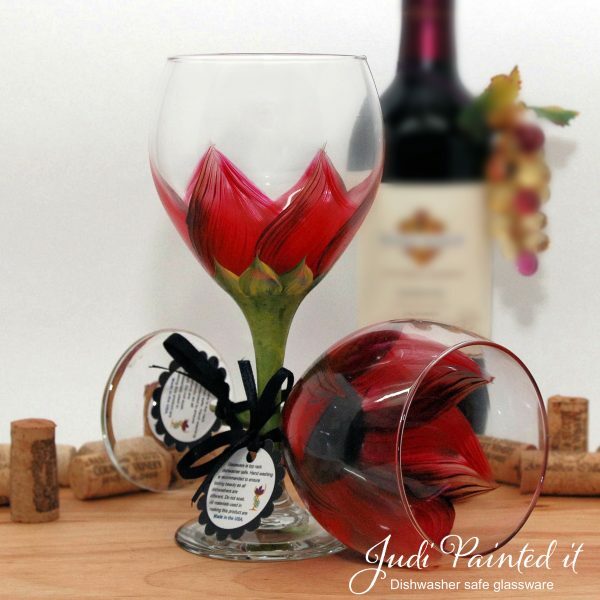 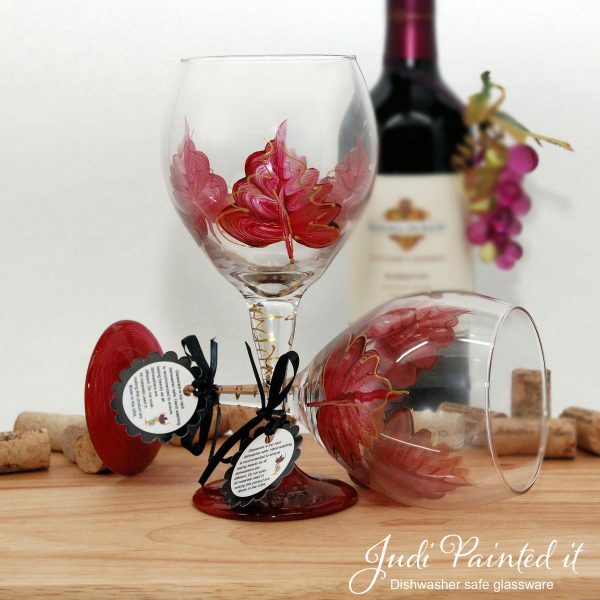 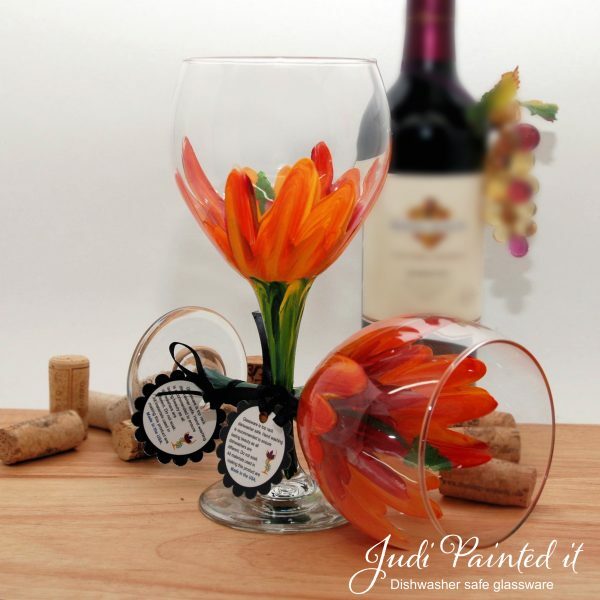 Wine glasses, shot glasses, rocks glasses, kitchen glasses, glass mugs, pitchers, and more!